If you’d like to know which of your Facebook Ads best leads to conversions in your Selz store, our conversion tracking can help you. View content and purchase events are implemented by us, so there is no need for any additional code to track these website actions. 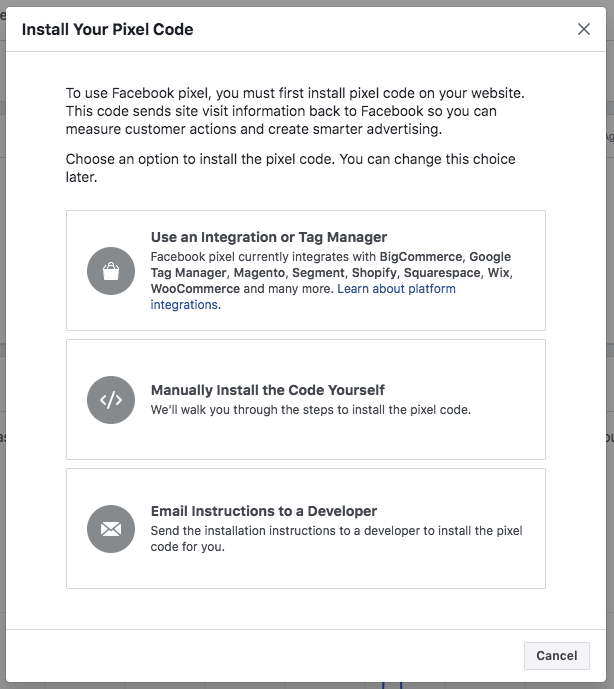 Enter your Facebook Pixel ID and hit the ' Save' button. Scroll to the bottom of the page to send test traffic to your pixel. If the status is then shown as active, your pixel has been installed correctly and you are done! Can I use affiliates to sell my products?